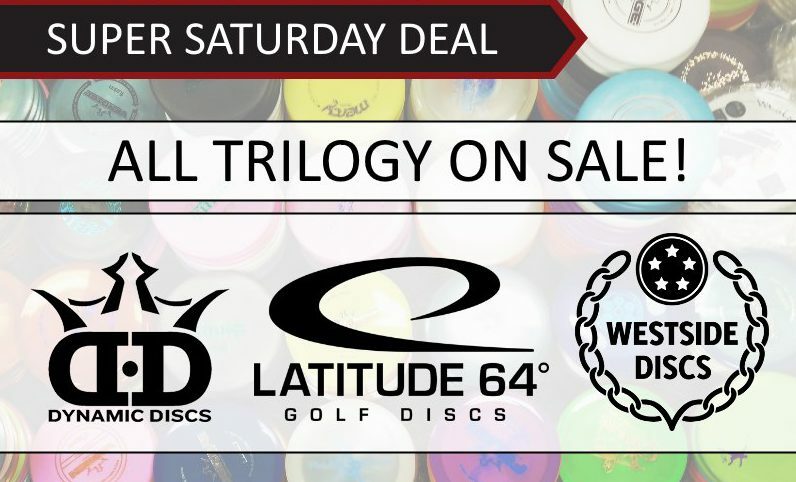 For Super Saturday, all plastic manufactured by Latitude 64 will be on sale. 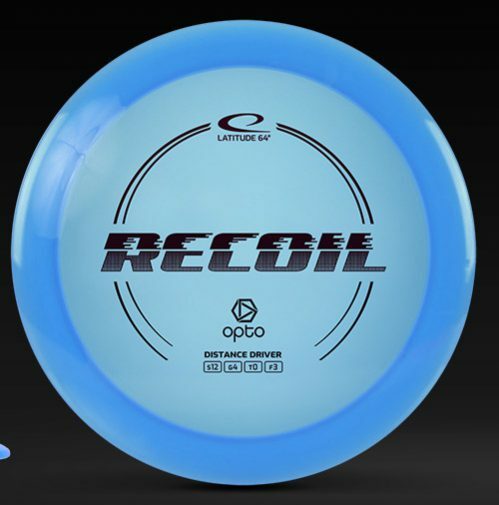 Latitude 64 is a major disc golf manufacturer located in Sweden. They manufacture their own discs, as well as the discs branded by Westside and Dynamic Discs. 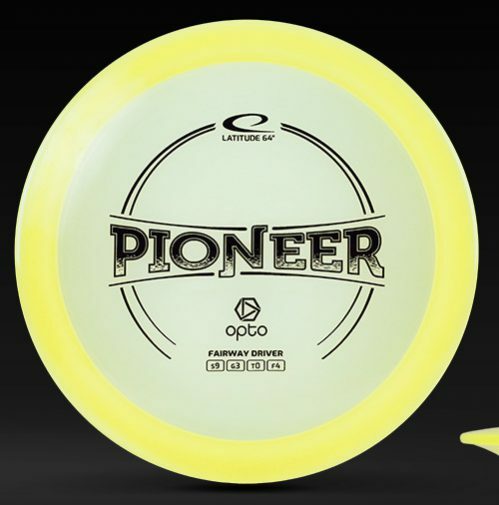 Many disc golfers feel that Latitude makes the best disc golf plastic on the market. 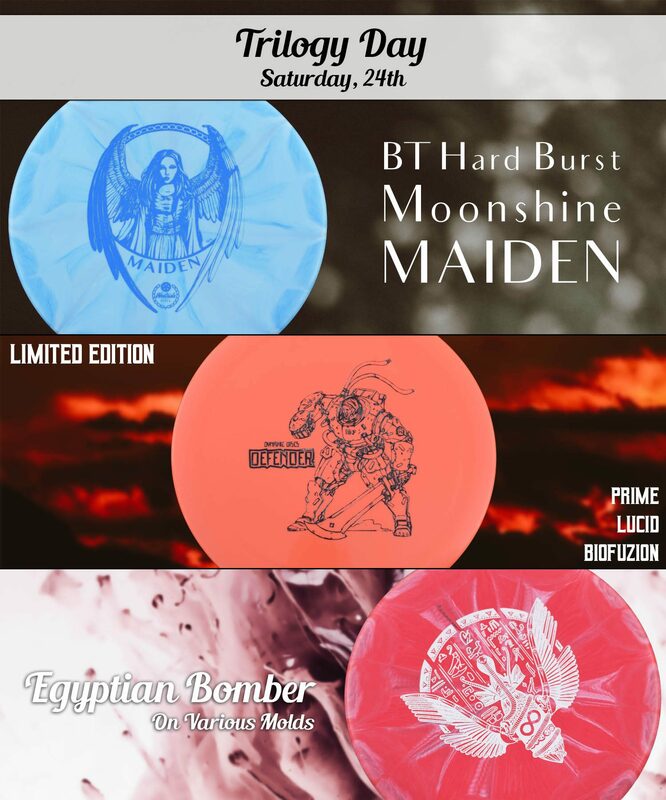 Disc Golf Deals All Weekend! If you just now found our website, we have a lot more than just Trilogy on sale today. 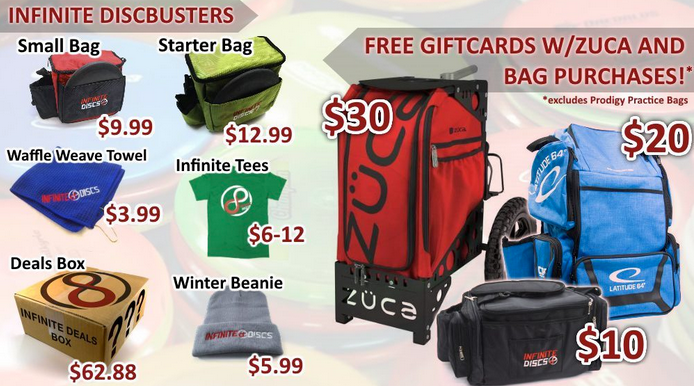 Save on a shirt, bag, towel, or if you aren’t sure what you want but would like several discs at a great price, you may want to try a deals box. Our mystery deals boxes offer a random assortment of premium plastic discs for less than $10 a disc! Every deals box includes at least one putter, midrange, and drivers of varying stabilities. Each box contains at least one limited edition disc, and disc molds from at least three different manufacturers. 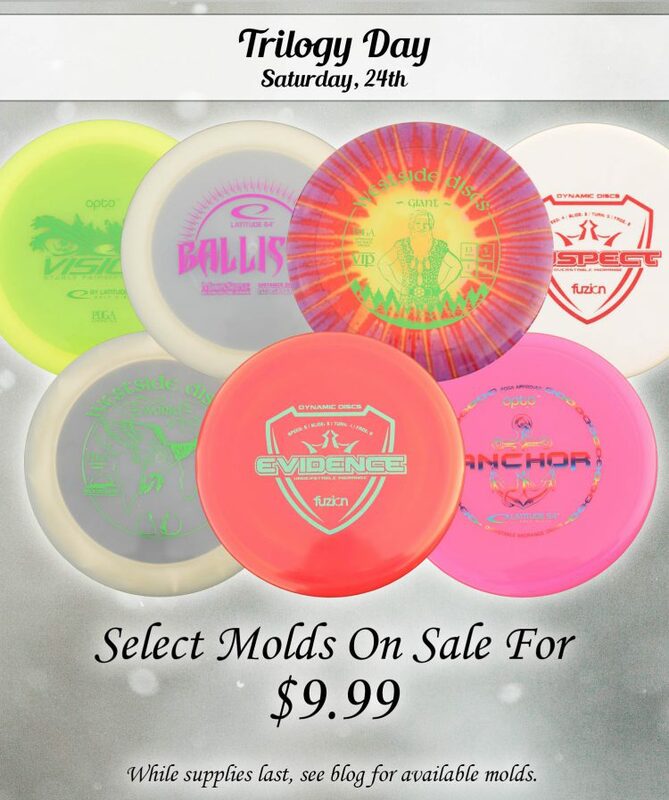 Use the link below to find out all the great disc golf deals we have going on all weekend.